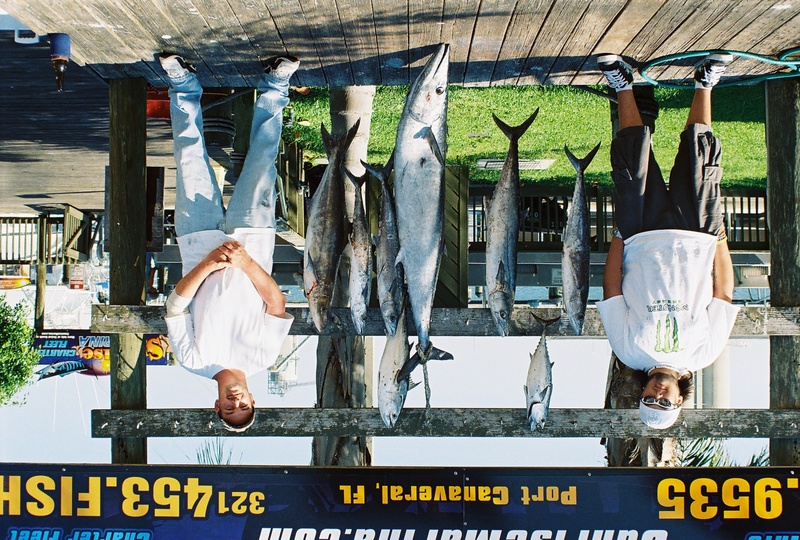 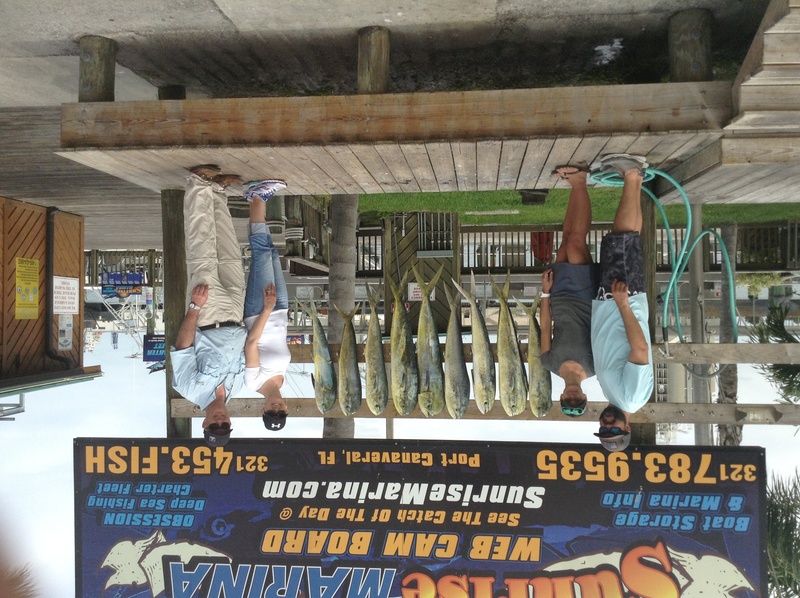 Wednesdays offshore charter off port canaveral was pretty good. 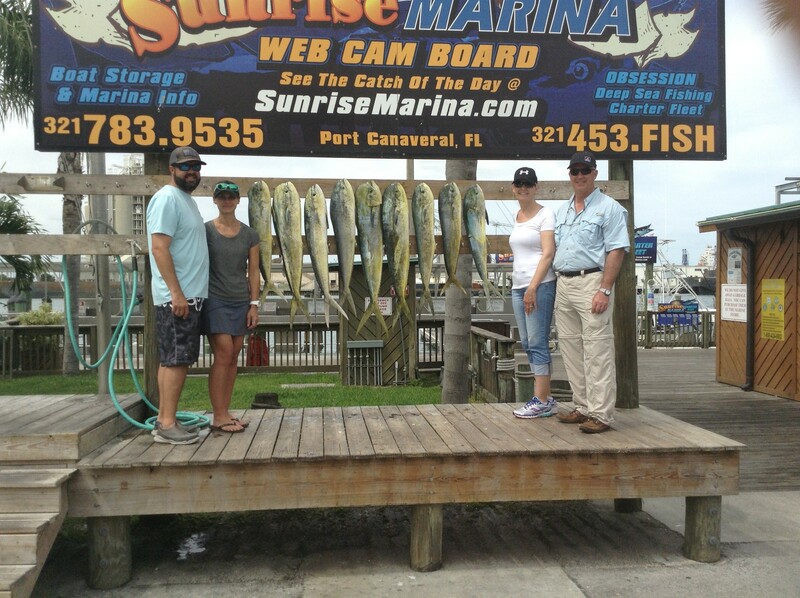 These two couples had a pretty action packed morning on these nice gaffer size dolphins. 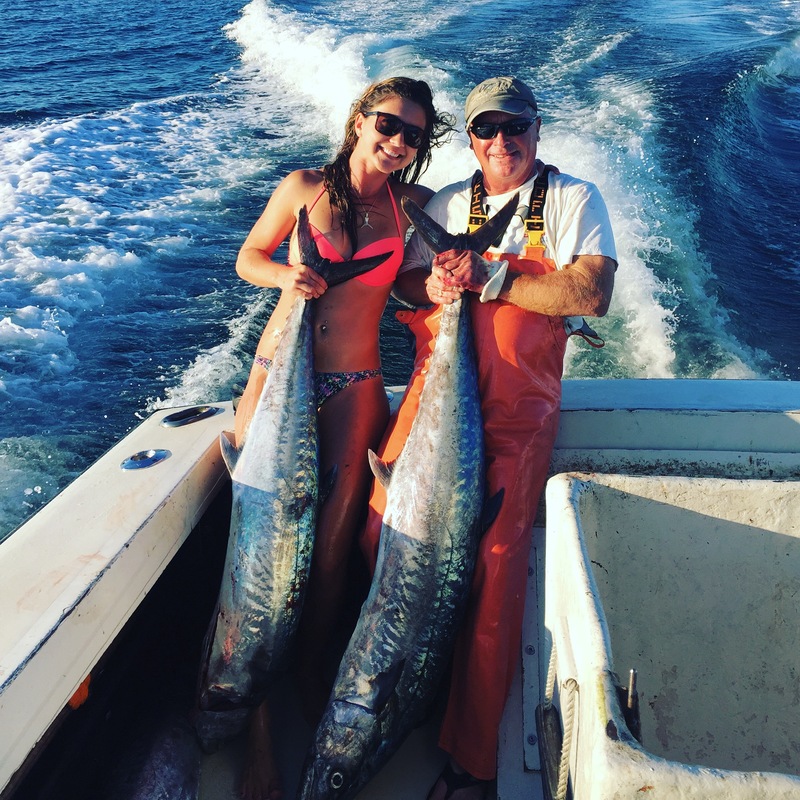 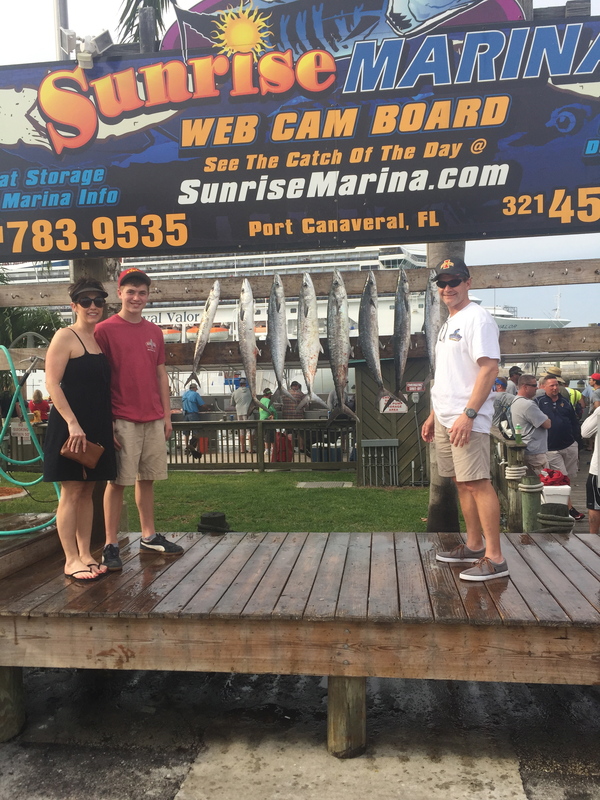 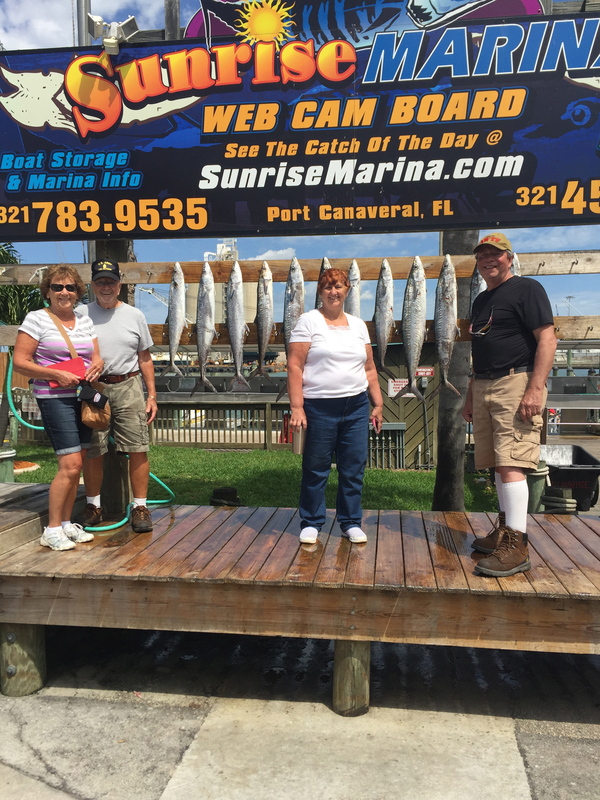 So far the beginning of April has been showing us some of the best dolphin fishing we have seen in port canaveral in a very long time making for some happy charters. 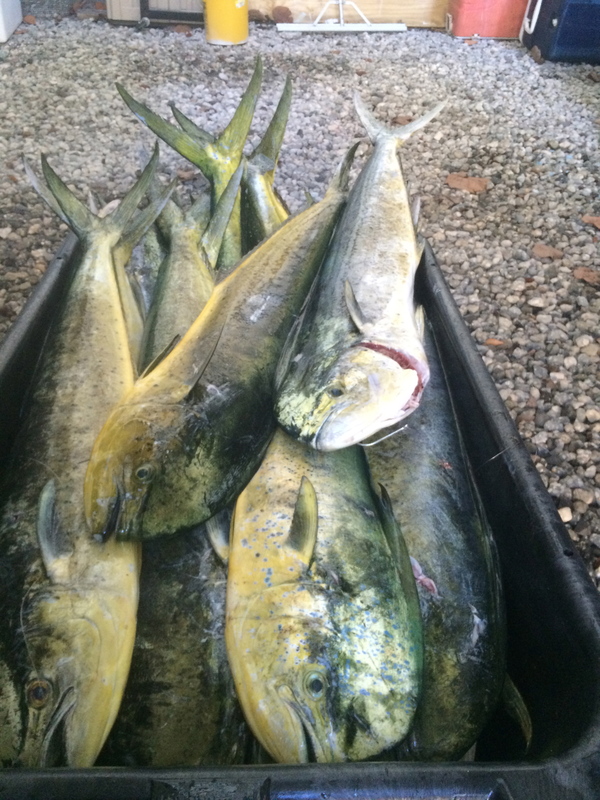 Hopefully they stay around for a while as our spring time weather sets in with lots of pretty days to come. 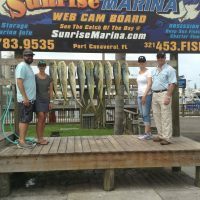 If you happen to be visiting cocoa beach or the Orlando area please give me a call would be happy to set your group with a great day of dolphin fishing with a good chance of a sailfish or tasty wahoo.